Okay, so first I do apologize for the lack of travel posts. I know I’ve been recently posting about beauty and skin care more haha but I do hope that my beauty posts doesn’t disappoint. 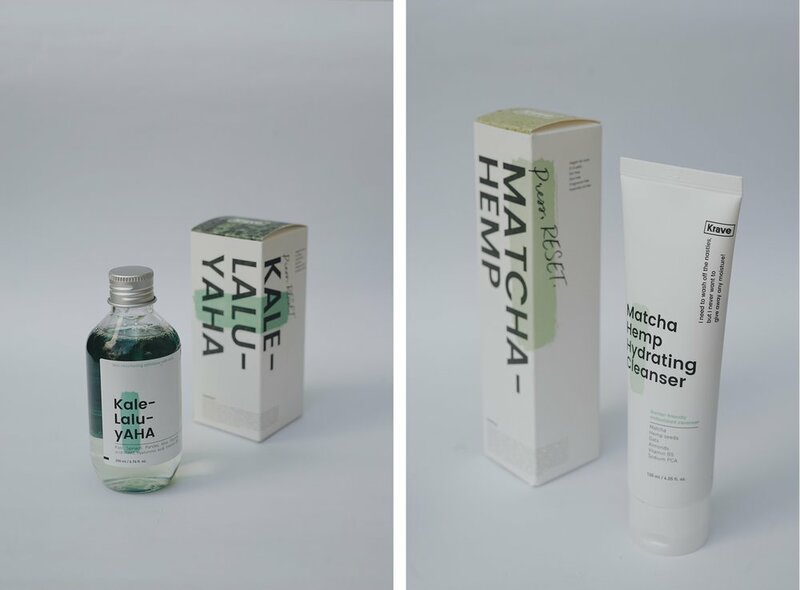 [from left to right] Kale-lalu-yAHA toner and Matcha Hemp Hydrating Cleanser. Krave Beauty, if you haven’t already knew, was founded by Liah Yoo and If you don’t know her, she’s basically a skin and beauty goddess disguised as a normal human being that does amazing beauty-related videos on Youtube lmao but really, she’s just so knowledgeable about skin care and I’ve watched a ton of her videos. When I found out that she’s going to start her own skin care brand, I was sold. 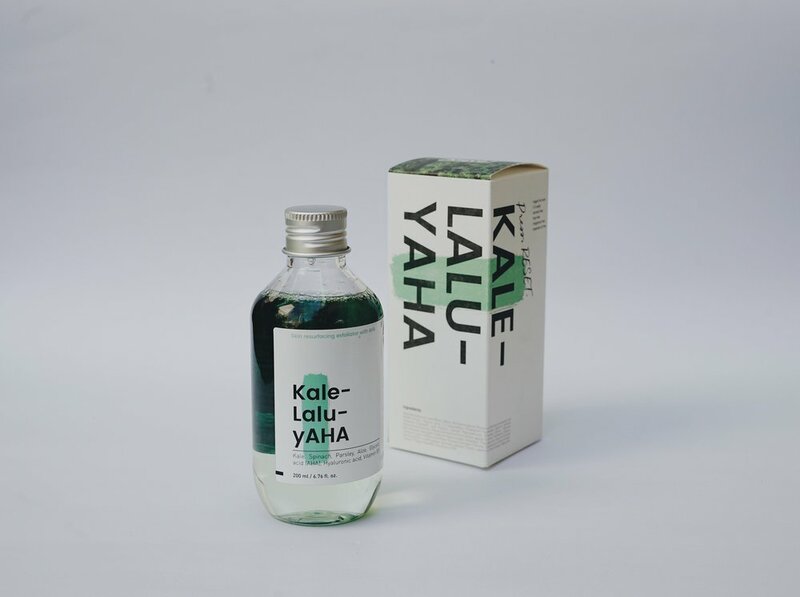 Currently, there are only two products that are available for you to purchase at their site and that’s their Kale-Lalu-yAHA toner and Matcha Hemp Hydrating cleanser which I will be elaborating later on. 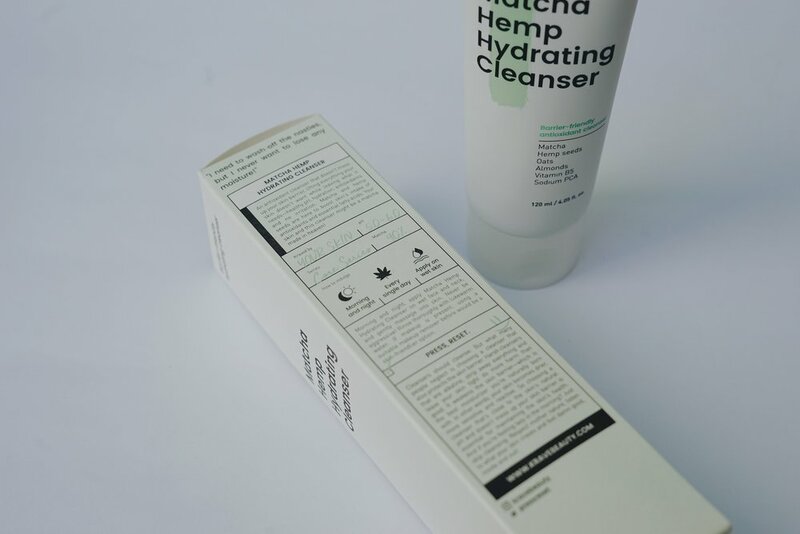 Belonging to Krave Beauty’s core series, I’ve encountered a lot of good reviews about their Matcha Hemp Hydrating cleanser online so truthfully, I was more excited to try this out compared to their AHA toner. Another reason was I was on the search for a seriously good cleanser so my expectations for this product was really high. The color of the product when you squeeze it out of the tube is in brown and jelly-ish in texture. It also foams and forms a semi-thick lather when you rub it in your hands. The scent is also mild and not too overpowering. Do I like it? I do but not much. I’d give it a three out of five stars. I love how gentle and moisturizing it is but it doesn’t really do well in getting all the dirt out of my face plus I notice that it kind of gives this tight effect on my face after I use it which I don’t fancy. Honestly, this product kind of disappointed me because I had such high expectations for this but overall still, It is a good cleanser. 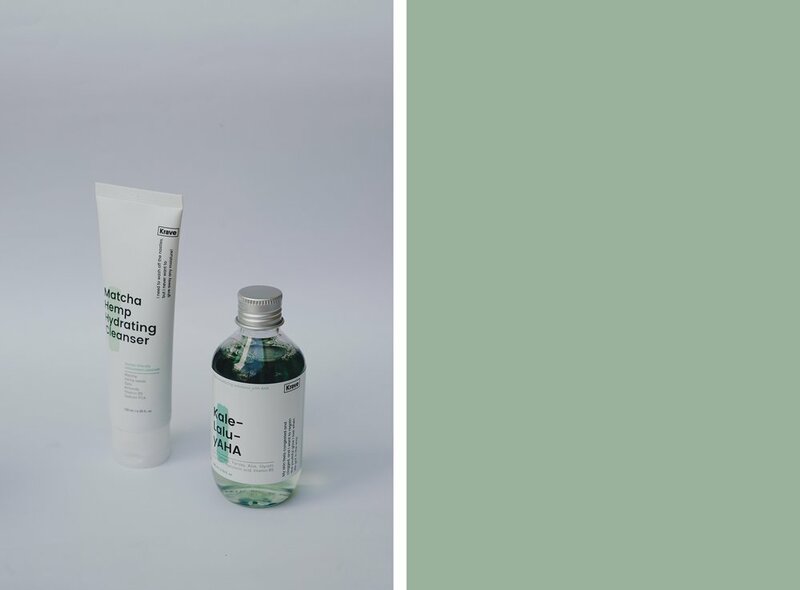 Belonging in their supplement series is their AHA toner. I honestly didn’t had any high expectations for this product as i’ve mentioned before but this product seriously did not disappoint me. It changed my skin for the better. If you’re gonna be asking me which of the two products is worth it, this is much worth it compared to their cleanser. I use this every night and my skin has been thanking me ever since. I am totally in love with this toner! Final verdict? five out of five stars. Before finishing my first bottle, I’ve already bought two bottles and now I’m on my second one. 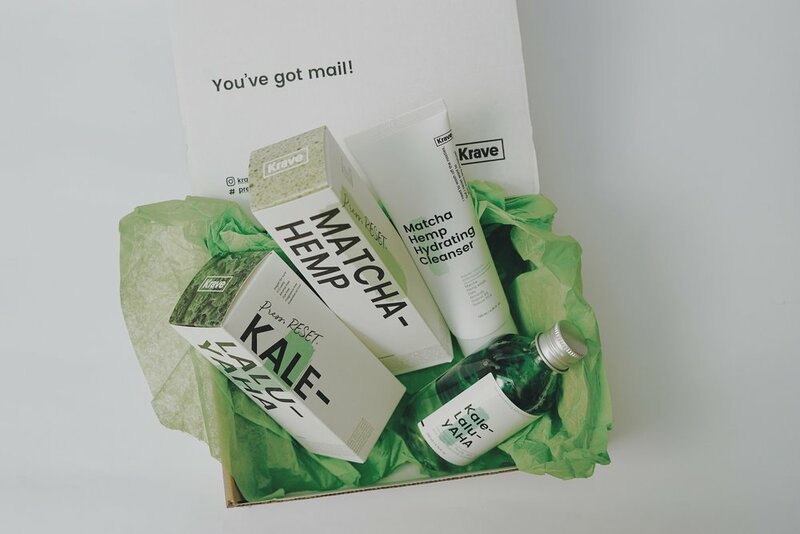 Krave Beauty is definitely a skin care brand that is definitely worth a try! I love how their brand philosophy is promoting the idea of listening to what your skin needs because truly, you have to focus more on making your skin healthy and a clear and glowing skin will follow.